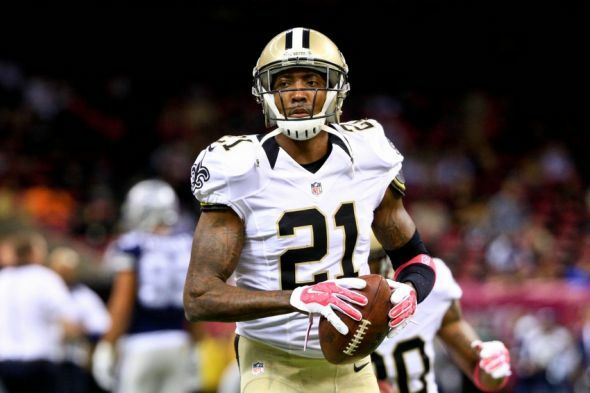 The Saints released cornerback Keenan Lewis Friday night, but Lewis told ESPN’s Josina Anderson he “seen it coming,” Julie Boudwin of the New Orleans Times-Picayune reports. In a lengthy, exclusive phone conversation with Anderson, Lewis opened up about being released by his hometown team, his injuries and his relationship with defensive coordinator Dennis Allen. “They went in a different direction and it is cool with me. I still have a lot of football left in me. I’m just excited. I’m just fortunate that I had an opportunity to show the youth in New Orleans (that you can accomplish) whatever you set your dreams to. . .This is not the end of me,” Lewis said, according to Anderson. “I’ll be somewhere playing and I’ll give them 100 percent effort. This just motivated me. Like, you always want to prove that they made a mistake. That is something that I really want to do. I’m just excited that I had the opportunity to play for coach (Sean) Payton and the organization and my city that I love…But it’s business. They have to move on, and I have to move on. Lewis started training camp on the physically unable to perform list, and although the team activated from PUP on Aug. 3, he practiced just one day and has been sidelined ever since. Lewis told Anderson he’ll be healthy within the next two weeks and then he’ll be ready to contribute to a team that wants him. “I strained a muscle in training camp. I strained an adductor muscle in training camp. 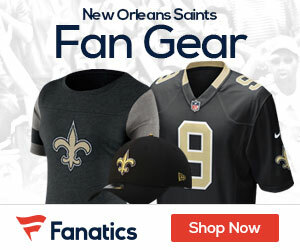 Only thing I asked from coach (Sean) Payton is, and the organization is, give me an opportunity to play at 100 percent. Not even 100 percent, let me play at 90-95 percent healthy, so that I can show people I’m on the same level with those people being mentioned…Like there are some days I never slept in the summer and days I went without sleep because I was worried about getting better. That’s the only thing I want to do is help my team win and showcase my talent, my hard work and my grind on getting better. So when I did that, we had problems because they wanted to rush me out there and play like at 50-60 percent. I did that (before). I played with two labrums…I had to get both of my labrum repaired in December. So I had to get that fixed. Also, I played with a knee the size of a bowling ball for y’all, so I think it was only fair that they give me the opportunity to get healthy,” Lewis told Anderson.